In January 2013 Siemens announced that it would be discontinuing the MXL panel. As of October 2018, Siemens no longer manufactures replacement parts for this system. 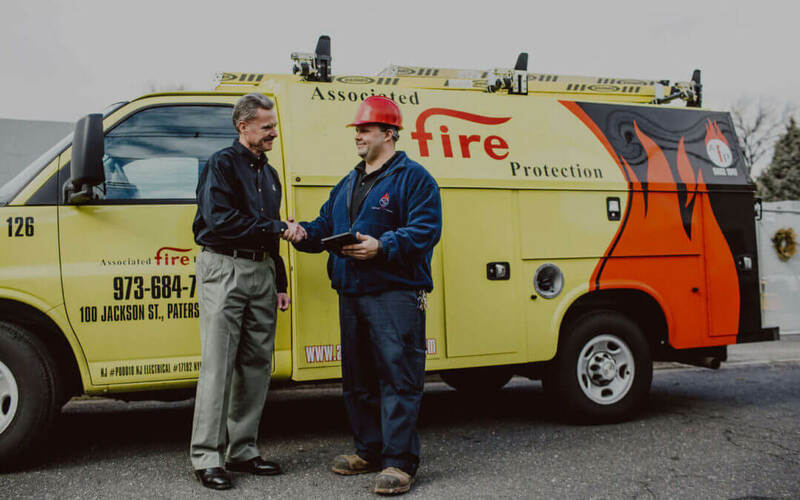 How do you choose the right Fire Protection company? 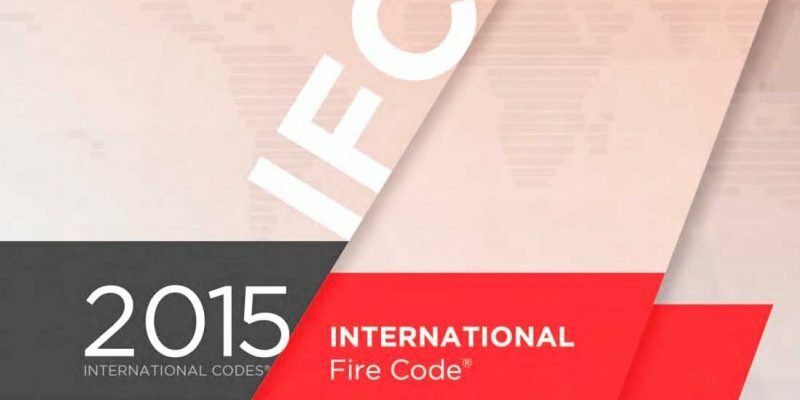 We made a comprehensive list of things to consider when choosing a fire protection contractor. Here’s what you should’ve asked YOUR vendor.